HJ. 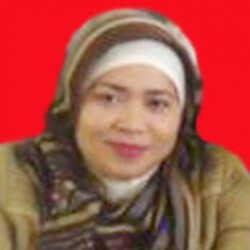 HERAWATI ABUHAER, S.Pd., MM. M.Pd.